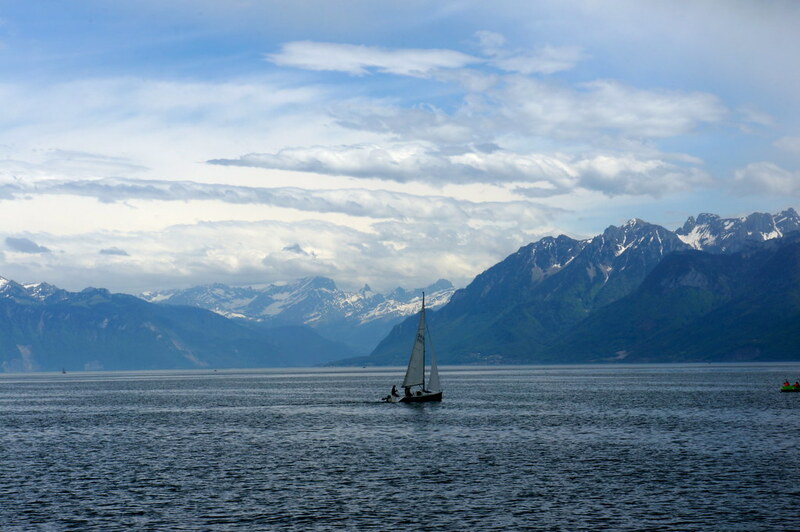 Here are my favorite photos I shot from lake Geneva in Switzerland. I was there on my recent trip for business towards end of May. 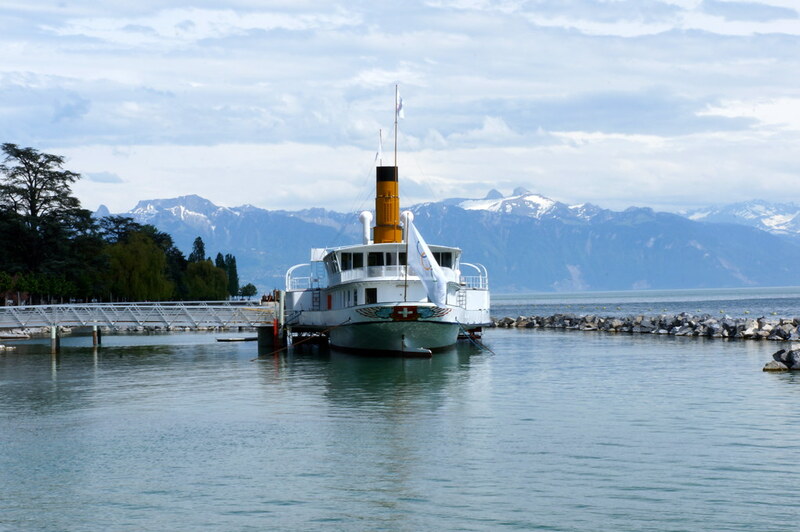 Heading into summer, it seems like there are quite a bit of activities happening beside the lake Geneva. A lot of people are hanging out, chatting, eating, listening to live events, etc. From the Swizerland side looking at the lake, you can see the mountains on the France side where the water “evian” is pumped out. 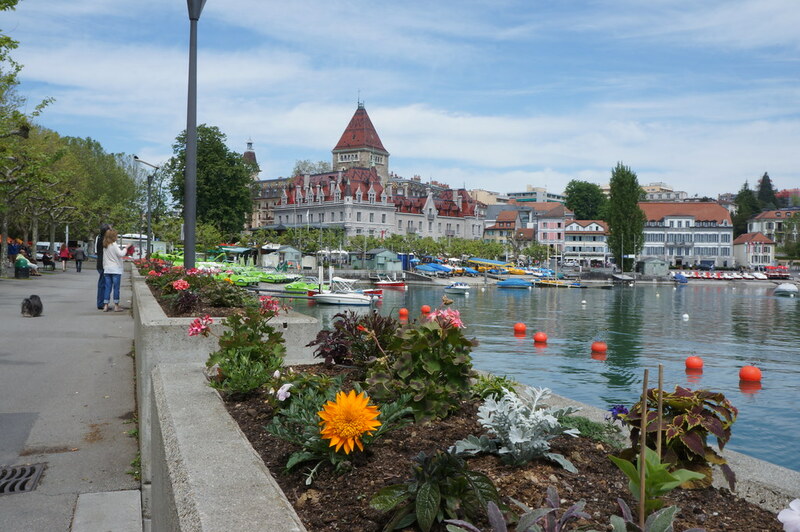 In fact, the water quality of the city along the lake Geneva is super great. Tap water really tastes like evian bottled water.